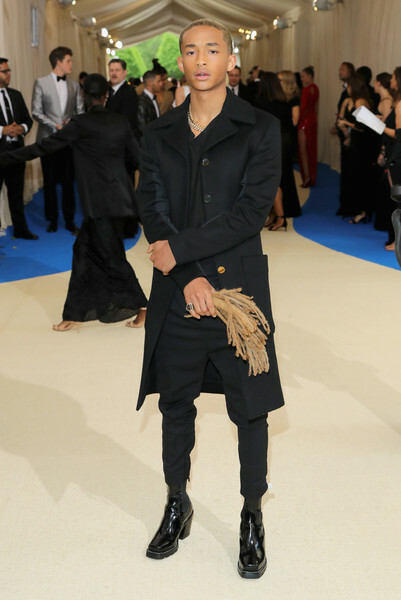 Tonight some of our favorite stars stepped out in some of fashions finest garments for the 2017 “Rei Kawakubo/Comme des Garcons: Art Of The In-Between” Costume Institute Gala. 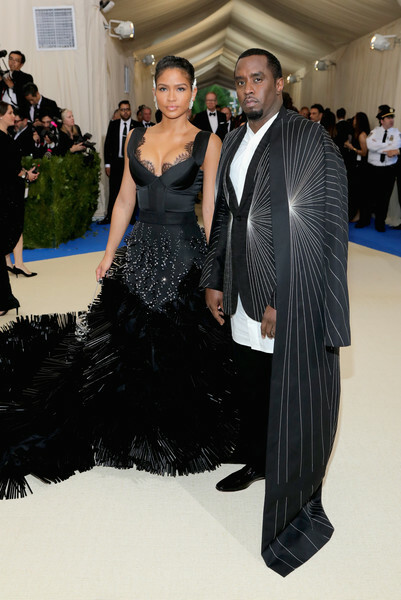 The special invite only event held at the Metropolitan Museum of Art in NYC was packed with some of music, film , television & fashion’s biggest stars as they made their way inside for the biggest fashion soiree. 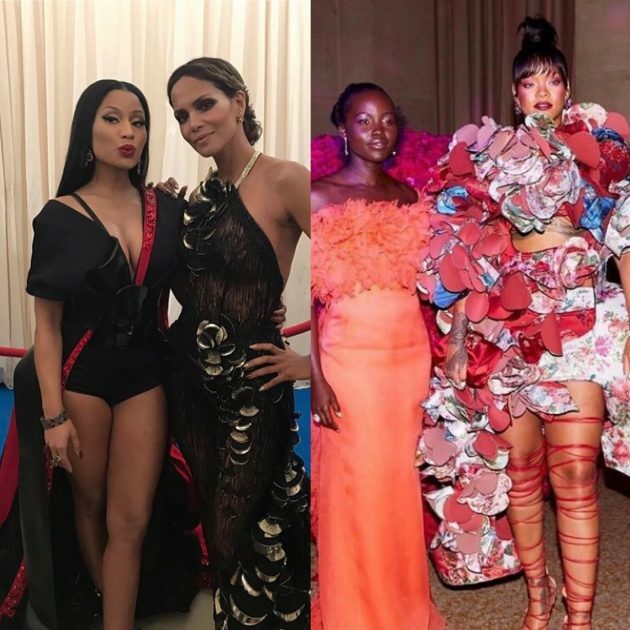 Check out pics as stars like Rihanna, Nicki Minaj , Jennifer Lopez , Frank Ocean , Future , Zendaya , Kim Kardashian , Janelle Monae , Migos , Katy Perry , Rita Ora , Pharrell Williams , Sean Combs , Cassie , Solange Knowles , Mary J Blige , Jaden Smith , Halle Berry , LaLa Anthony , Tracee Ellis Ross , Kerry Washington , Madonna , Lupita N’yongo , Serena Williams , Lil Yachty , Zoe Kravitz , John Legend , Wiz Khalifa , Michael B Jordan , The Weeknd , Childish Gambino , Maxwell , Blake Lively & more made their way inside to the big event below.